Become the greatest inventor in the world of Akhra! 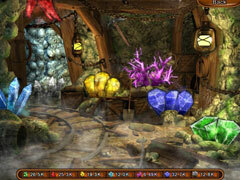 Go on a journey into the fantastic world of Akhra: The Treasures! Find all the parts of the lost map, complete the tasks to get skills and construct and use the devices to pass the levels faster. 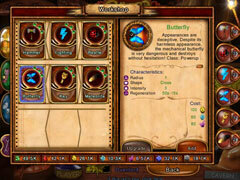 The ancient powerful artifacts will help you to continue your way to the treasures. Obtain the resources and wisely use them. 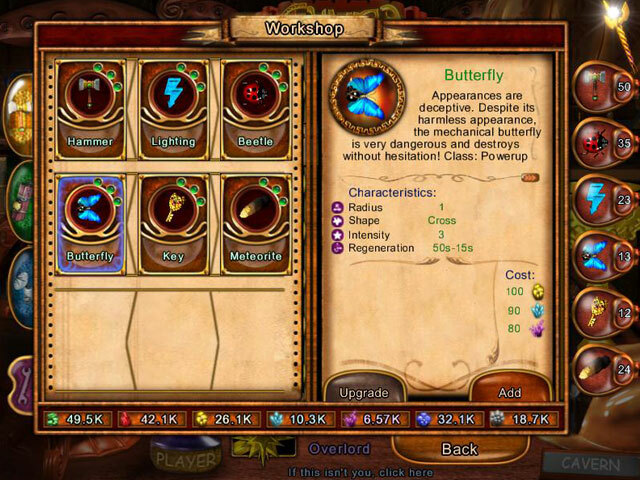 Get over all the difficulties on your way to obtain wealth, honor and fame! 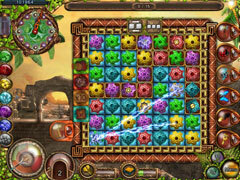 Enjoy the peaceful music, and the relaxing and intriguing atmosphere of the game Akhra: The Treasures!